After my T-day post, I received this lovely query. Yes, my grandmother made [Watermelon Rind Preserves], and I remember them fondly. 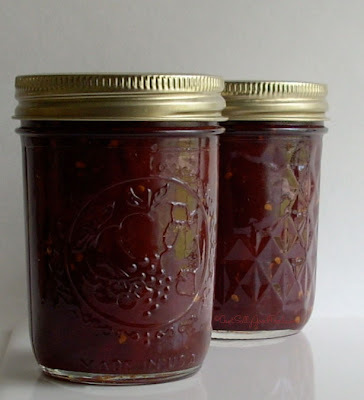 She also made tomato preserves that were wonderful. Have you ever had those? 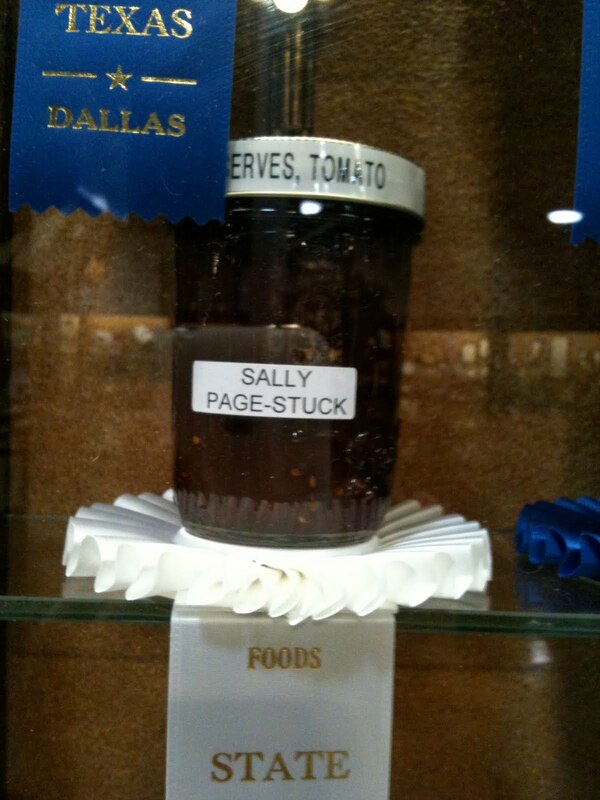 Tomato Preserves? Why I won a State Fair of Texas ribbon for them this year!